International trade law consultancy Trade Pacts has added another avant-garde portfolio to its digital knowledge hub. 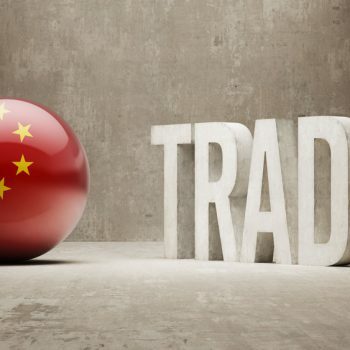 To raise a broader awareness of how trade rules impact businesses, and to provide a suitable dais for its growing team of experts worldwide, Trade Pacts has launched the White Paper Collection on its budding website. 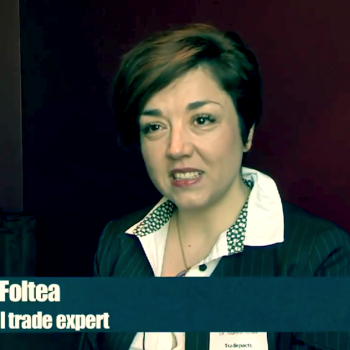 Trade Pacts Managing Director and Founder Dr Marina Foltea emphasises that there is a need for businesses to understand the value of international trade and investment treaties, which will in turn help them increase market shares, save operational costs and defend against restrictive regulations in the global market. Reiterating the importance of knowledge sharing, the White Paper portal is open to all visitors to the Trade Pacts webpage, only requiring a simple and free membership registration. While initially the launch focuses on two topical white papers: Brexit and Trade Marks, and E-vapour Products and International Trade Rules, Dr Foltea says visitors can expect a diverse offering of trade and investment topics over the next few months. “We hope to preserve an assortment of materials under this section; everything from recent economic issues faced by business, handling protectionism, increasing market access and reducing costs, to the impact of Brexit and NAFTA revisions on business, and regulatory challenges linked to specific sectors and products,” adds Dr Foltea. Trade Pacts encourages participation in its White Paper collection as it does with its bi-monthly blogs, industry news and events. Economic law professionals and economists are invited to contact the team for detailed guidelines and consideration of their proposed submissions to this platform. For further information on this or other topics, contact our experts directly or follow us on Twitter for updates. Market or non-market economy for China's dumping cases?